Finding a great deal is a balancing exercise; you need to look at not only price, but also what the particular policy offers in terms of protection. Insurance policies that seem uncharacteristically cheap are probably that way for a reason. Let’s look at PLPD insurance (personal liability and property damage) as an example. Whereas a slightly more expensive policy could provide, say, $2 million in coverage, a cheaper policy may only provide half of that. Coverage may also be less extensive when it comes to collision and comprehensive coverage. 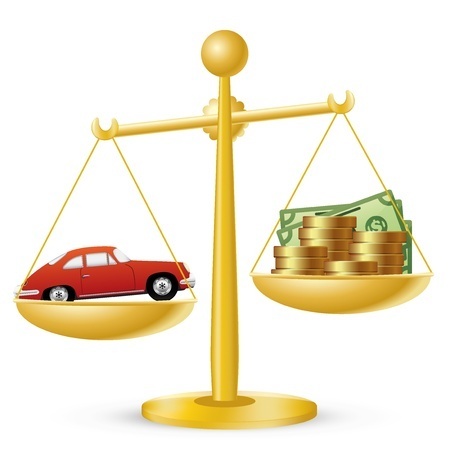 An insurance provider that offers the lowest car insurance rates may not provide the same extent of protection against theft, fire or other damages. Ultimately, the coverage included under each policy will vary. Make sure that when you are shopping for a car insurance policy, you understand exactly what it is you are receiving given the premium you are paying. If the coverage offered isn’t enough, it may be worth it to purchase a more expensive, but more comprehensive policy. Another reason why the lowest car insurance rates may not be the best option for you involves claims procedures themselves. It’s possible that the reason the policy is so cheap is because the insurance provider takes a particularly strict stance on claims. With claims settlements procedures differing from company to company, you may find that if you buy a cheaper policy, you will have much more of a hassle filing a claim should the need arise. There are plenty of consumers who have had poor experiences trying to file a claim with their auto insurance provider. Be sure that you research and read reviews based on previous customer experiences before choosing a policy based on price alone. At ARC Insurance, our team of insurance experts helps connect people with the best car insurance policies available, it terms of both price and coverage. Call us today at 1-888-633-9898 to learn more!